So with the relative conclusion of the Razorback and Rhino, I’m looking forward (Or should that be back?) at my lengthy ‘hobby backlog’. I have a list of things including an entire army of Necrons in that list, and it got a little bit longer this week when I purchased 2 more models. 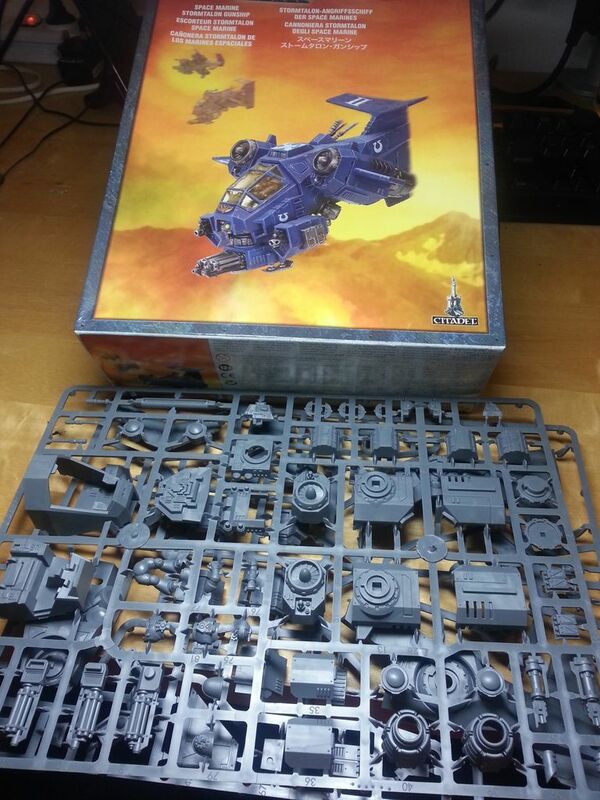 I already have had a Stormtalon waiting patiently for some attention for over 6 months, and now I’ve gone and bought another one and a Stormraven! 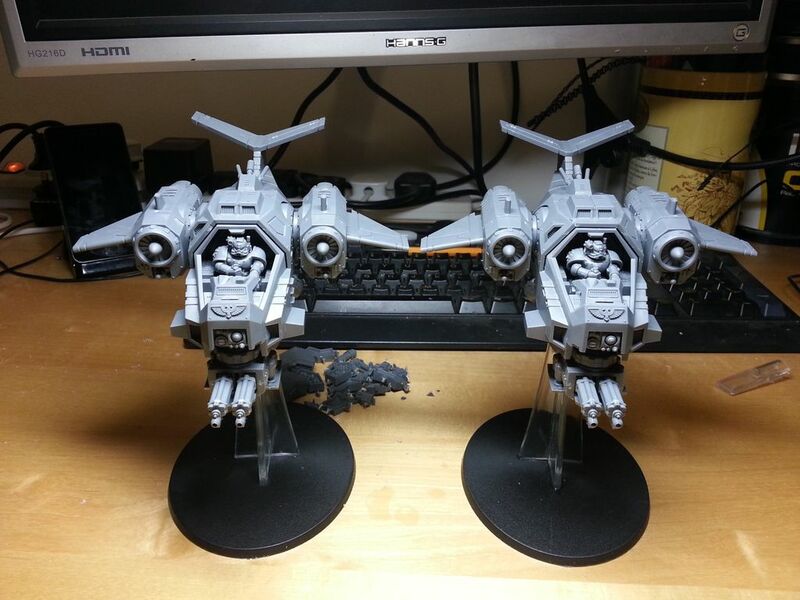 Honestly, I was surprised at how easily the Stormtalon was to assemble. I managed to assemble each one in a single lazy evening of assembly. 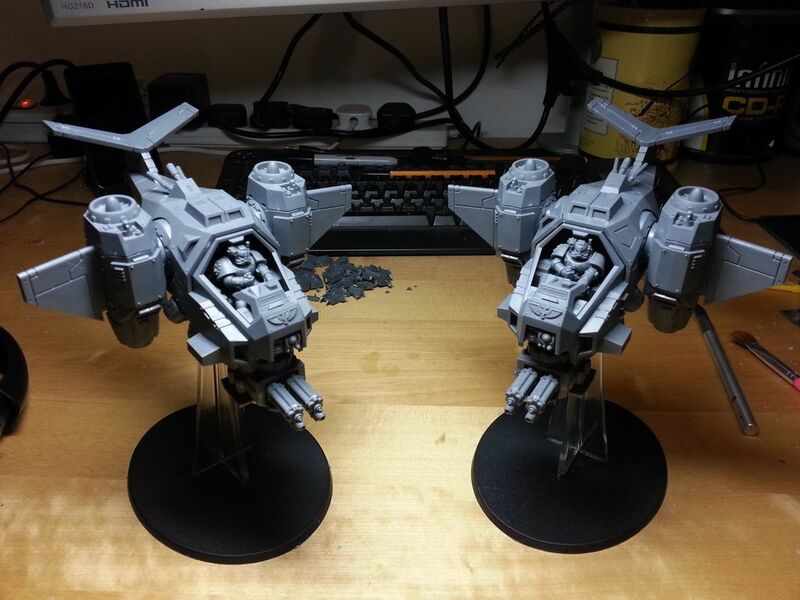 This is contrary to the Ork Battlewagons which took me an entire weekend to assemble 2. Now, In fairness the Ork Battlewagon kit is as awesome as it is devilishly complicated and has so many accessories and options that its just an all round awesome kit. 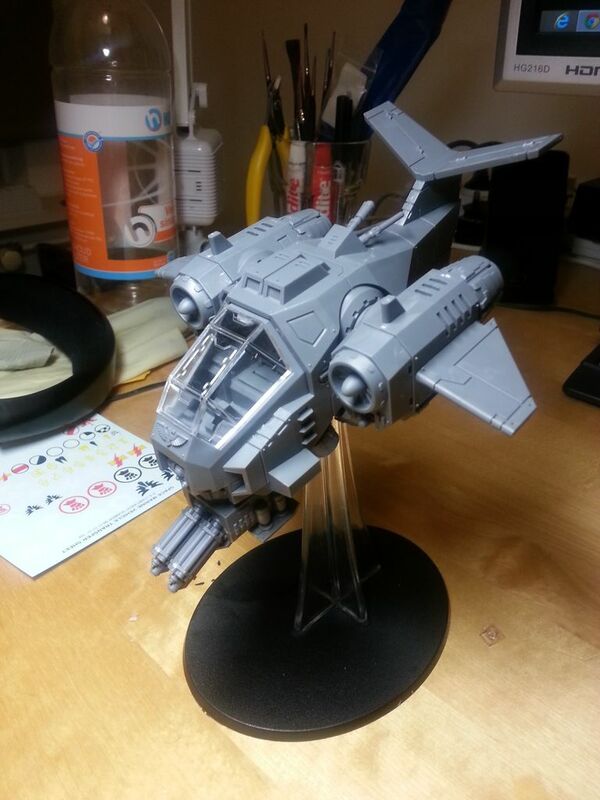 I’m expecting the same dedication to assemble the Stormraven, as it appears to be a larger kit.